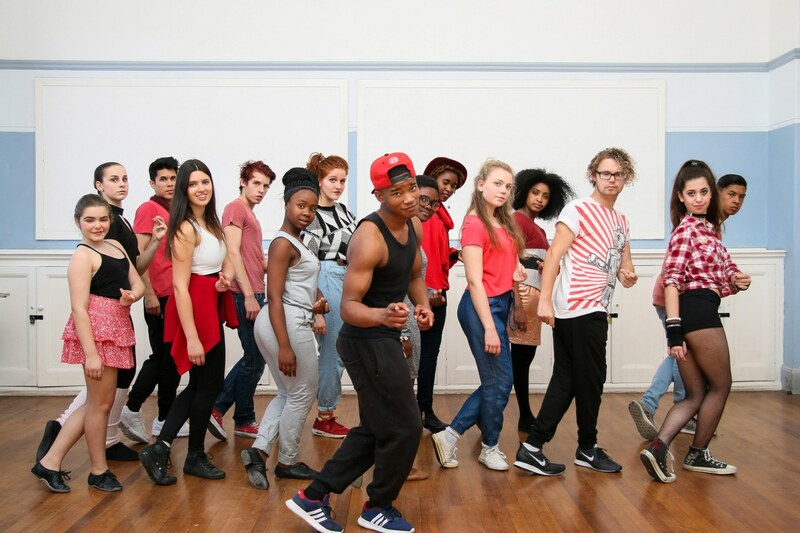 With its year-end fund-raiser, Fame the Musical. Nominated for many awards around the world, Fame the Musical tells the story of several students who attend the highly acclaimed High School of Performing Arts in New York. We chat to co-director Mokoena Ramollo and musical director, Wesley Wolhuter this Thursday at 2:15pm. Based on the 1980’s film it is vibrant, exciting, dynamic and soul searching and has entertained millions worldwide. 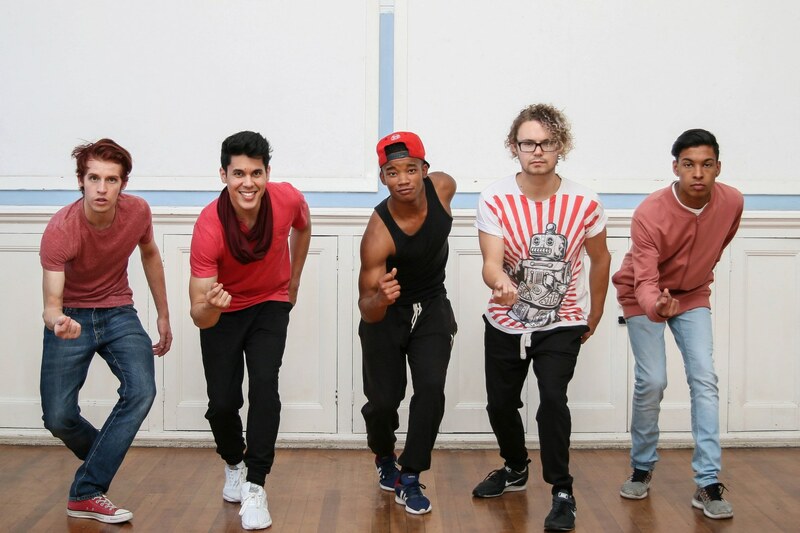 Guaranteed to leave audiences with nothing but happy memories, Fame the Musical is a must see for Capetonians and visitors alike. The story follows four years in the lives of fame-obsessed Carmen, ambitious actress Serena, quiet violinist Schlomo, “talented but dyslexic” dancer Tyrone, determined actor Nick, overweight dancer Mabel, wisecracking comedian/bad boy Joe and the financially strapped dancer Iris. Through song and dance we share their ambitions, successes, challenges and failures as they travel the road towards “Bringing on Tomorrow”. Join this class of highly talented and versatile students of the Performing Arts High School as they experience life’s hurdles in their journey to becoming stars – learning that they can’t just sing and dance their way through life. With “Hard Work”, a bit of “Prayer”, “Think(ing) of Meryl Streep”, and a whole lot of “Dancin’ on the Sidewalk”, the students finally learn what it is to achieve “Fame”. The Masque Theatre is focused on providing a platform for emerging new talent and its’ productions are a way to ensure that much needed funds are raised to keep its’ projects alive. 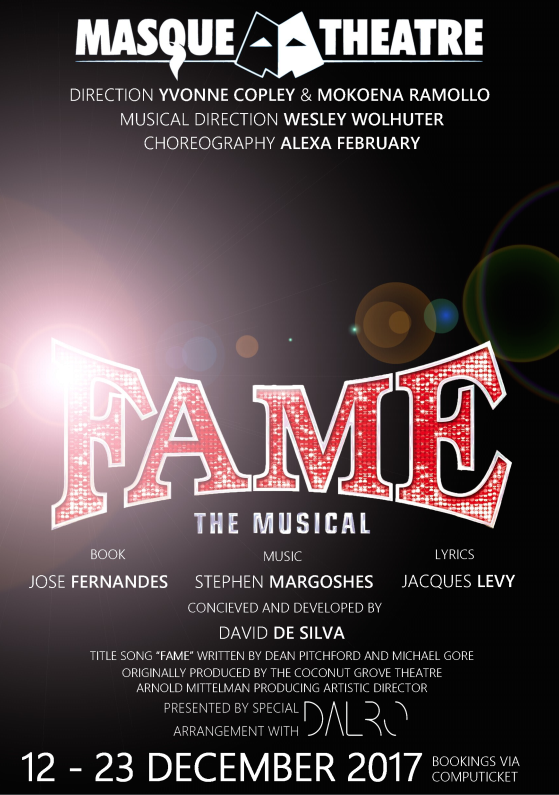 Fame the Musical is the feel good show for the entire family to enjoy and to witness the exceptionally talented cast in an epic display of passion and talent.